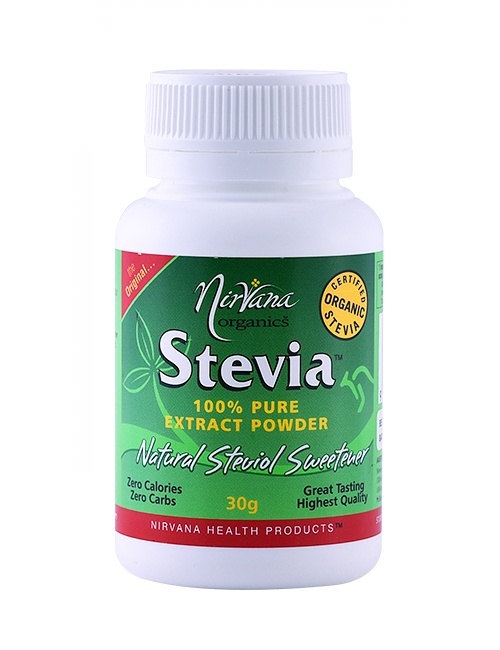 100% Pure Organic Stevia Extract Powder – super concentrated! 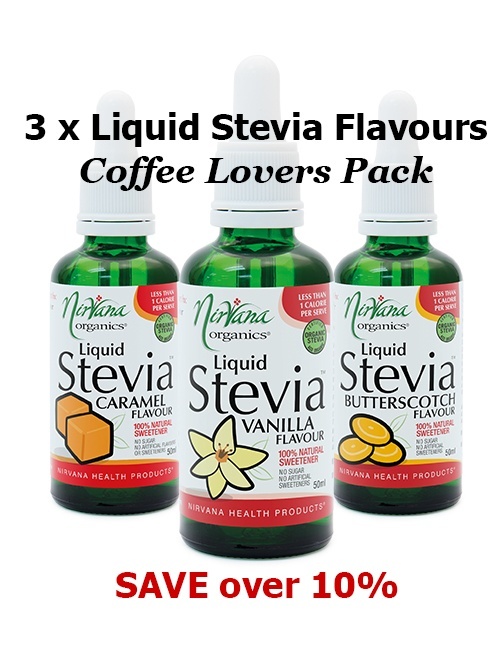 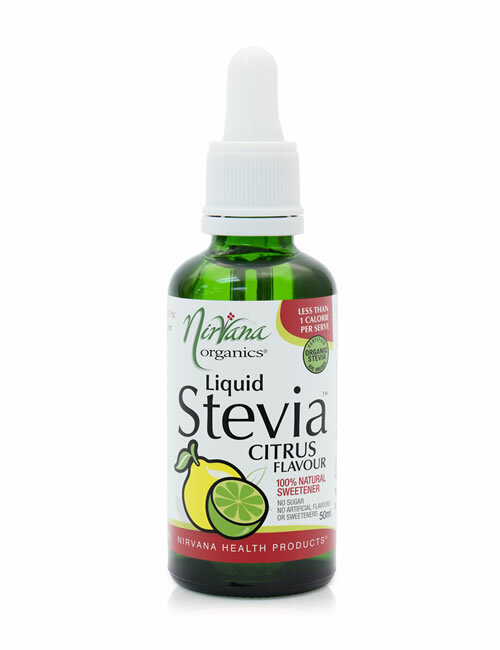 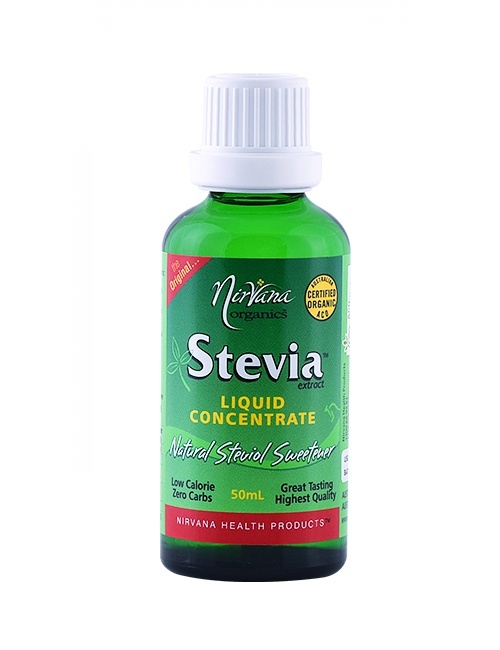 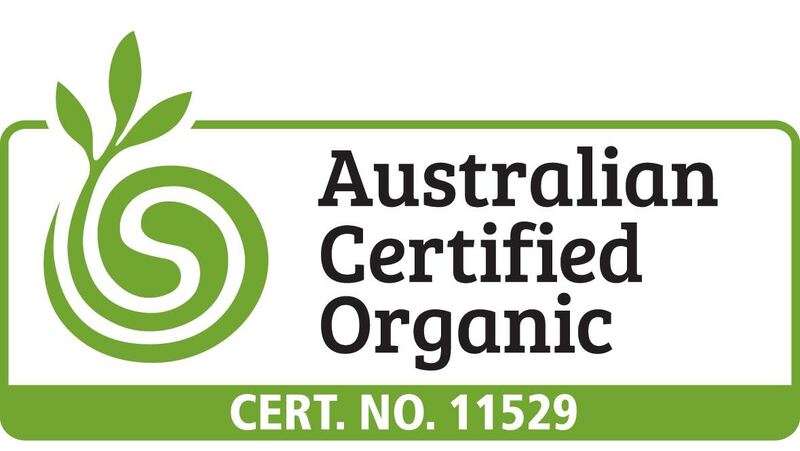 Nirvana Organics® Stevia is Australia’s Favourite All-Natural, Healthy, Sugar and Artificial Sweetener substitute that is actually good for you and tastes great too! 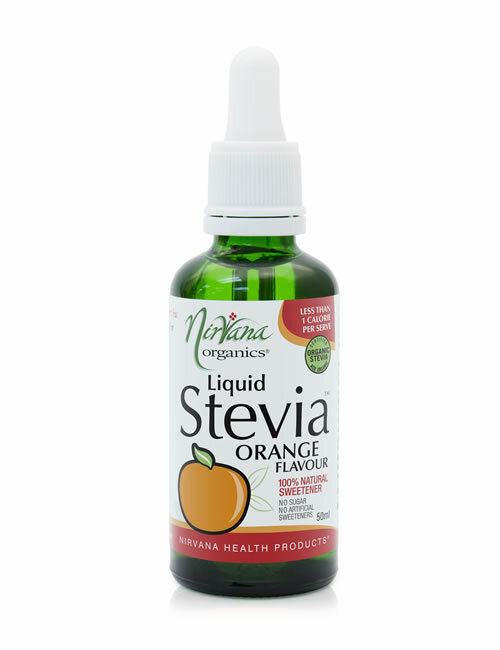 Nirvana Organics® has searched the world to find this alternative – the naturally sweet, zero calorie herbal extract, Stevia – organically grown and extracted from the Stevia rebaudiana Bertoni plant. 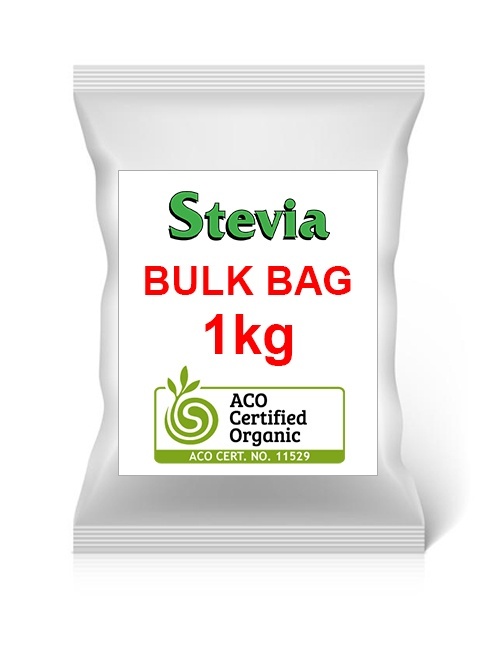 The key to a great tasting Stevia product is the quality of plant, growing conditions, extraction process, and care in manufacturing. 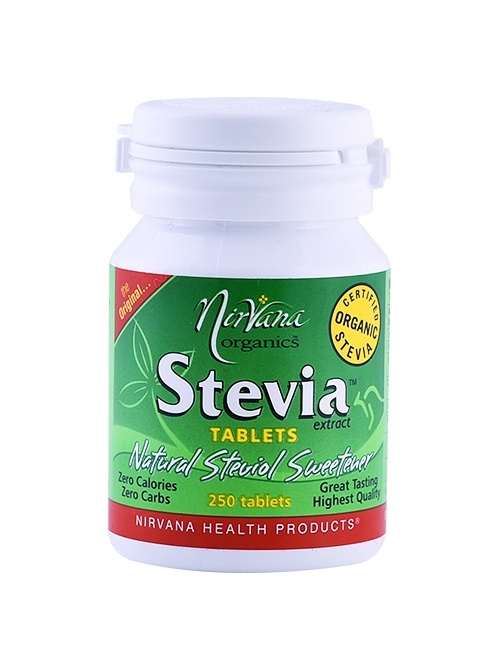 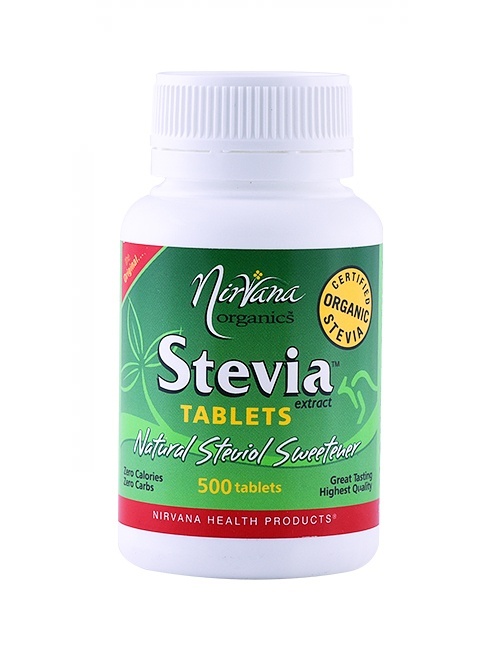 Our customers believe Nirvana Organics Stevia™ is simply the best! 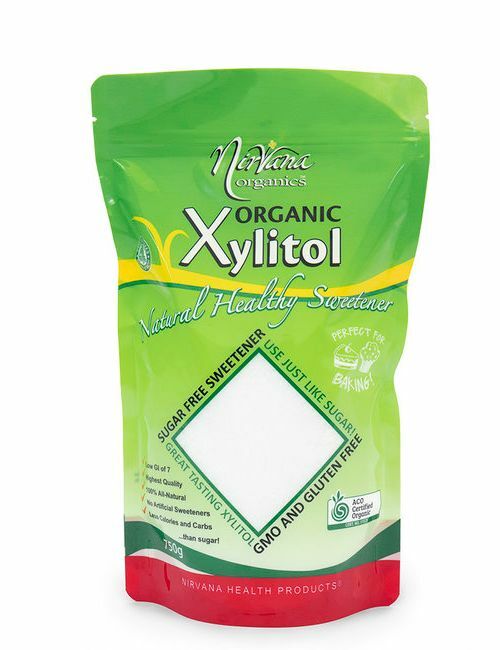 Experience the best tasting, highest quality Australian Certified Organic Pure Stevia Extract Powder that is just that – 100% PURE STEVIA EXTRACT POWDER. 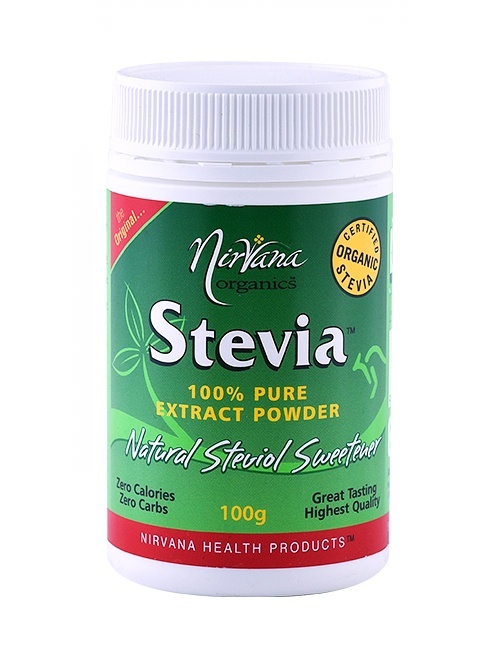 This handy pocket-size 30g pack of Nirvana Pure Stevia contains 100% pure Stevia Extract powder and provides a massive 500 servings! 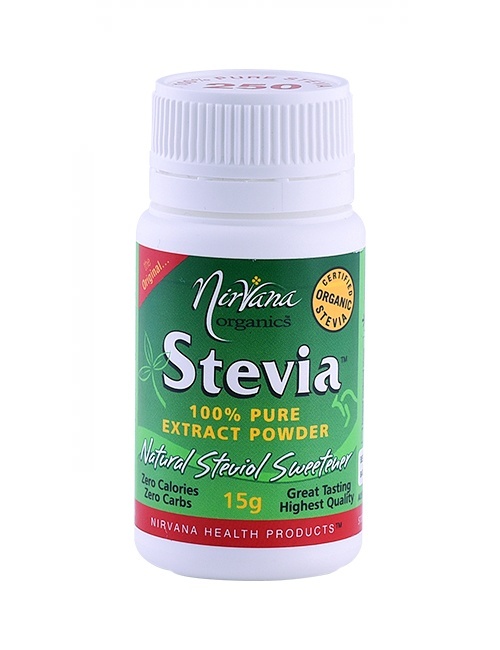 One tiny (included) measuring spoon (1/35 tsp) of Nirvana Organics® Pure Stevia Extract Powder is the same sweetness as 1 teaspoon of sugar – so a little goes a long way.